As many of our clients know, a hot global economy and record-low unemployment are tightening the supply of high-performing executives, challenging companies to find, attract and keep top performers. In fact, failure to attract and retain talent is the top concern for global CEOs, according to a recent survey by the Conference Board. As a result, executive candidates have leverage, and companies that desire them must be creative, attuned to the market, and focused on understanding their candidates’ top priorities. Culture, candidate experience, and competitive compensations are critical. Employment offers need to come in at the higher level of the compensation range, as anything less may jeopardize the deal. Time is everything! Do not pass on a great candidate in order to find a perfect one – as they often don’t exist! Are you seeing the same? Give us a shout anytime. For 70 years, Varian Medical Systems (NYSE: VAR) has equipped the world with new tools for fighting cancer by harnessing the power of X-ray energy. 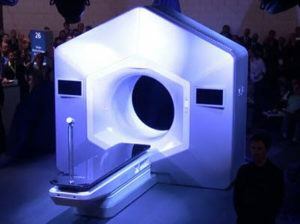 Varian has pioneered major developments in the fields of radiotherapy, radiosurgery, X-ray tube technology, and digital image detectors. Today, Varian is the world’s leading manufacturer of integrated systems for treating cancer. In addition to hardware, Varian also develops informatics software for managing comprehensive cancer clinics, radiotherapy centers, and medical oncology practices. Above all, Varian is deeply committed to its mission of saving lives. The Company’s 6,000+ employees in 70 offices around the globe are continuing to blaze new trails in medical technology by developing innovative, cost-effective solutions that make the world a healthier place. With $2.7 billion in revenue (FY 2017), a robust product portfolio, and long-standing relationships with many of the world’s leading clinicians, Varian’s future is brighter than ever. FlemingMartin recently recruited Varian’s new SVP of Human Resources: Varian Names New Chief People Officer. On the personnel front, Amy Kaplan has been exceptional in her first year, Jonah Klein has moved into a new role, and we’ve added two new members to the team. We are particularly excited to announce that Jonah Klein has taken over as Practice Leader for our newly-formalized Life Sciences practice. Jonah is now managing senior-level executive searches in the biopharma, digital health, healthcare, and med device industries. 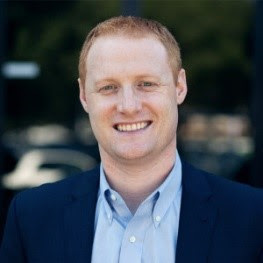 Over the past few years, Jonah has led search execution for life sciences clients who represent a range of scale and stages of maturity, so he brings exceptional skills and understanding of the industry. We are excited about what’s in store. Jamie Bernstein has joined the firm as an Executive Search Associate, based in our San Francisco Bay Area office. Jamie is responsible for recruiting candidates across multiple industries and supporting clients throughout the search process. 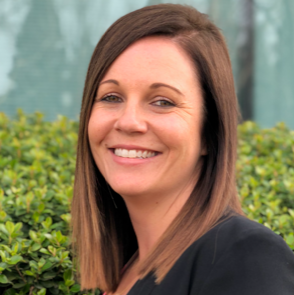 A graduate of California Polytechnic State University, San Luis Obispo, Jamie has worked as a Staffing and Recruiting Manager across multiple industries, including Architecture, Engineering, Healthcare, Medical Devices, and Technology. 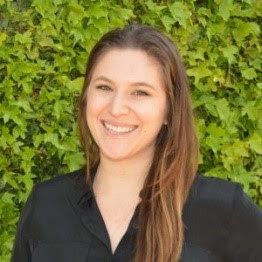 Chelsea DuHaime joined us as an Analyst to help with business development, marketing strategy, and executive search research out of our San Francisco Bay Area office. Prior to joining the world of talent acquisition, Chelsea specialized in employee experience and talent retention in the technology industry. She graduated from the University of California, Berkeley.